Meet the duo who combined their innovative ideas for helping children build functional skills and succeed in the classroom to design educational approaches that have improved lives around the world. Andy Bondy is president and co-founder of Pyramid Educational Consultants. 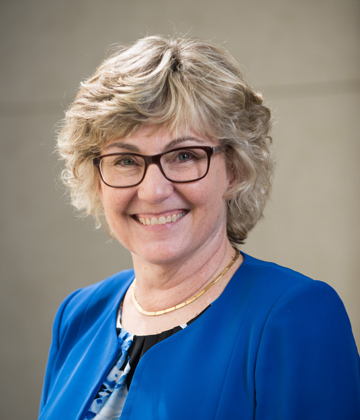 Dr. Bondy is an innovative leader in the field of autism and applied behaviour analysis. He directed a statewide public school system for students with autism for fourteen years. He is co-author of the PECS Training Manual. He also wrote the Pyramid Approach to Education, a training manual that offers an integrated orientation to developing effective educational environments blending applied behaviour analysis with functional activities and creative communication strategies. 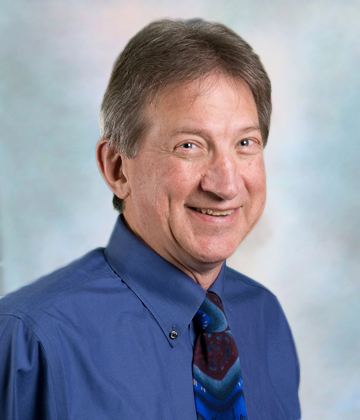 Dr. Bondy received his MA and Ph.D. from the UNC Greensboro, and completed his clinical internship in 1976 at the University of Kansas Medical Center. Dr. Bondy has presented numerous papers, lectures and workshops in regional, national and international conferences and conventions on behaviour analysis, PECS and the Pyramid Approach to Education. He has remained active in research and writing, and continues to develop new and innovative methods of helping children with autism and related developmental disorders. Lori Frost is vice-president and co-founder of Pyramid Educational Consultants. She is co-author of The PECS Training Manual. She has been the driving force behind creating PECS, a unique system that allows children with limited communication abilities to initiate communication with teachers, parents, and peers. Ms. Frost has a wealth of background in functional communication training and applied behaviour analysis. She has assisted in the development of a number of training packages designed to teach language and academic skills. Ms. Frost received her BA in speech pathology and audiology from the University of Arkansas, and MS in speech and language pathology from the University of North Carolina at Chapel Hill in 1982. She has worked in many public and private school settings as a speech pathologist. As a Pyramid consultant, Ms. Frost has traveled across the country and the world, teaching workshops on PECS and the Pyramid Approach to Education. She has presented a number of papers and lectures on autism and communication, co-authored several articles and chapters, and is respected by professionals in her field as a leader in functional communication systems.